Walsall's Head of Medical Marc Czuczman has spoken to club journalists following the news that on-loan Arsenal defender Krystian Bielik has suffered another setback in his season-long battle to return to fitness, and insisted that the flare-up is just an extremely unfortunate setback, and nothing to do with the recovery process. 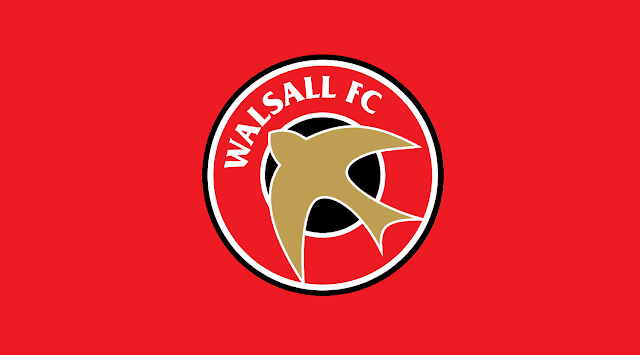 Walsall manager Dean Keates has confirmed that on-loan Arsenal defender Krystian Bielik, who is yet to play a minute of football for the Saddlers despite joining the club on Transfer Deadline Day, has suffered another injury setback which will rule him out for upcoming games. On-loan Arsenal defender Krystian Bielik, who has finally linked up with the Saddlers squad almost two months after joining the club on Transfer Deadline Day, has spoken to club journalists and discussed his desire to prove himself as he looks to earn a spot in Dean Keates' starting line-up. Walsall FC have confirmed that on-loan Arsenal defender Krystian Bielik, who is yet to make a first-team appearance despite joining the club on Transfer Deadline Day, has been training with the rest of the Saddlers squad over the last week as he looks to make a return from injury. Walsall manager Jon Whitney has spoken to club journalists ahead of Saturday's clash with League One leaders Blackburn Rovers, and offered an update on the injury status of on-loan Arsenal defender Krystian Bielik, who is yet to make an appearance since arriving at the club on Deadline Day. Walsall's on-loan Arsenal defender Krystian Bielik, who joined the club on Transfer Deadline Day, has spoken to the media and discussed his desire to one day return to former loan club, Birmingham City. Walsall manager Jon Whitney has confirmed that on-loan Arsenal defender Krystian Bielik will miss Saturday afternoon's crucial League One clash with fellow strugglers Milton Keynes Dons as the 20-year-old Polish prospect has a 'slight niggle' and will not be risked. Walsall Football Club have confirmed the signing of former West Ham United midfielder George Dobson, who joins on a two-and-a-half year deal from Dutch Eredivisie side Sparta Rotterdam. 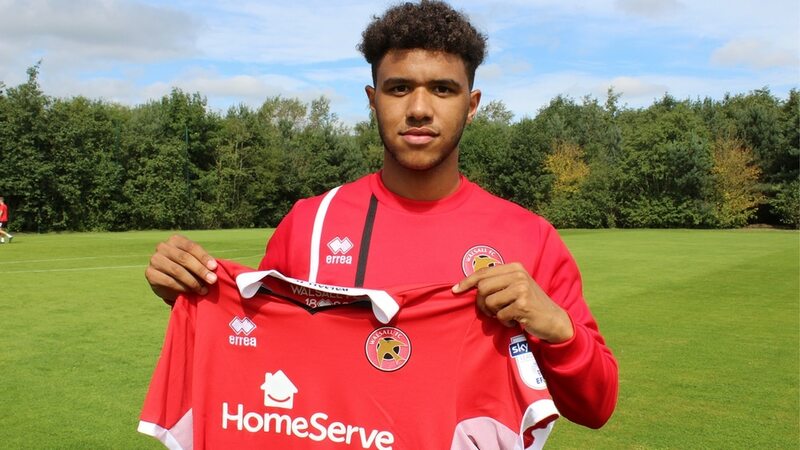 According to media reports, Walsall's on-loan West Bromwich Albion forward Tyler Roberts is on the transfer radar of Scottish footballing giants Rangers, who have been linked with a January swoop for the Welsh Under-21 international. 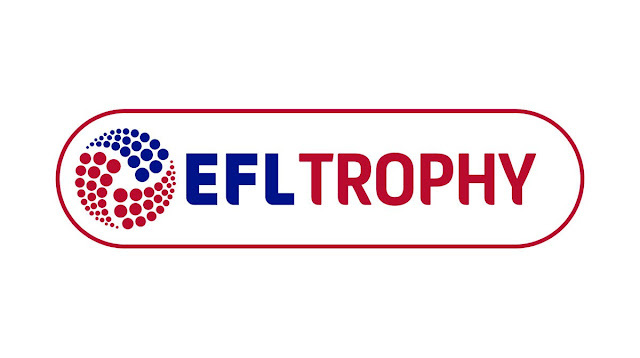 Arsenal have joined Manchester United and Tottenham Hotspur in turning down the English Football League's invitation to take part in this season's controversial EFL Trophy competition, as the EFL now consider inviting teams who either don't have a 'Category One' academy, or are not in the Premier League, into the competition.